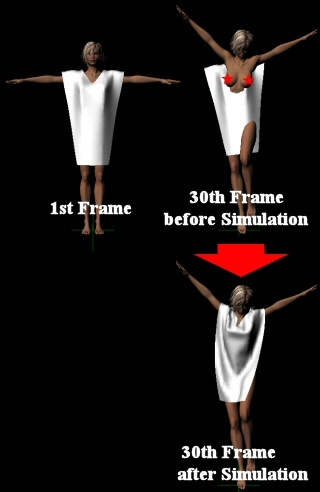 How to use my Dynamic Cloth Objects. Don't use any Inverse Kinematics. Set all check marks off. 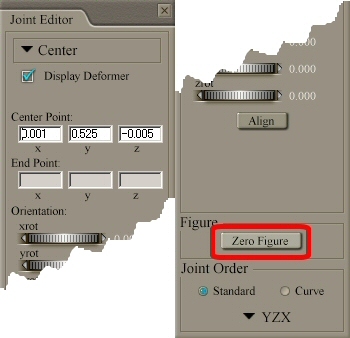 Click [ Zero Figure ] button. Then Jessi is ready to wear. Apply Dynamic Clothing Object to Jessi.